I know the ad is planned weeks, sometimes months ahead of time. Yet here we are, the weather turned bitter cold and it's time for the annual Quaker warm breakfast special. Perfect timing. 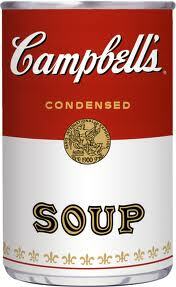 Stock up on warm foods like hot cocoa mix, Campbell's' soups and more.